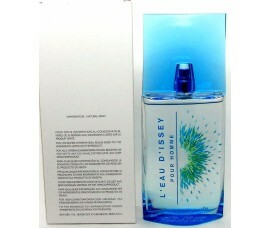 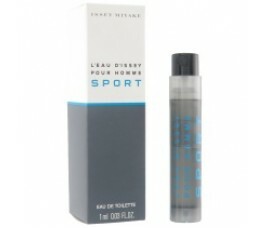 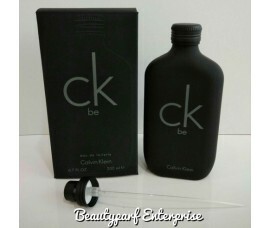 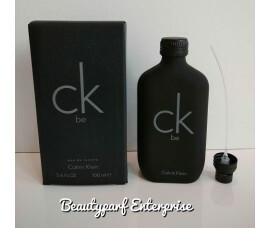 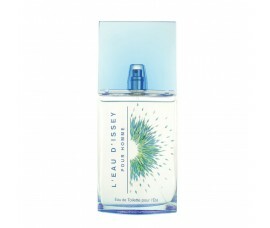 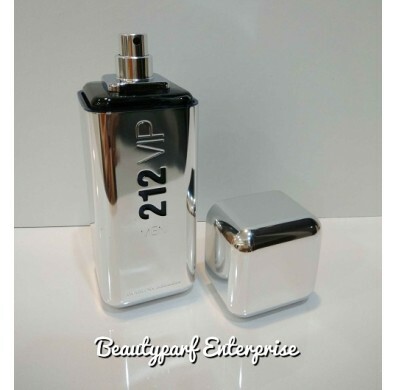 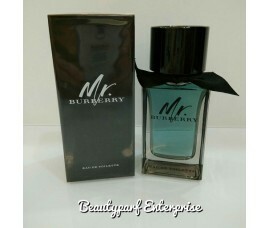 Carolina Herrera presents the 212 VIP masculine edition. 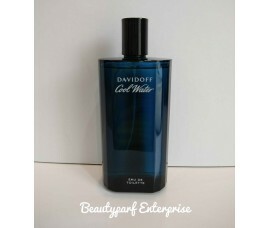 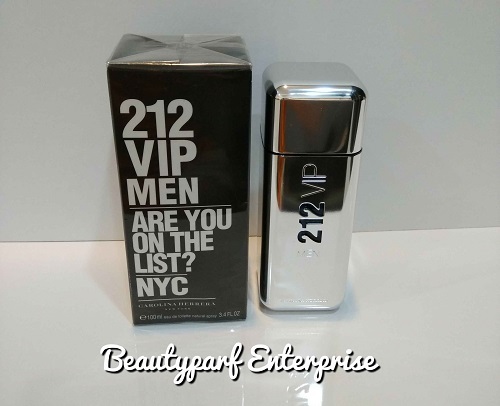 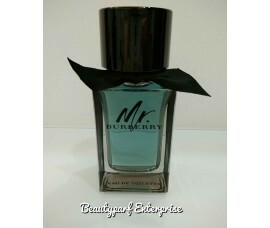 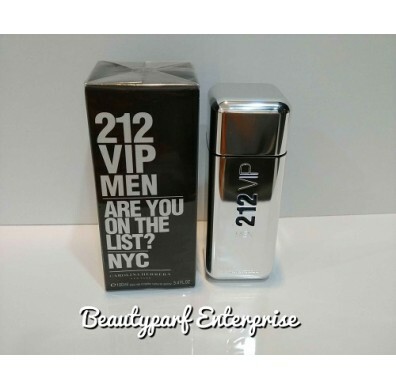 212 VIP Men is run by the same slogans: “Are you on the list?” and “This is a private party.” The fragrance reflects the style and attitude of the New York party elite, described as a party animal and nightlife scent, containing notes of gin and vodka. 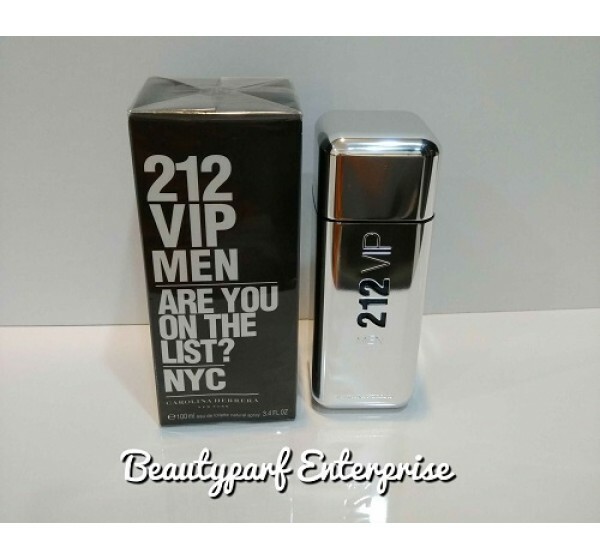 212 VIP Men was launched in 2011.